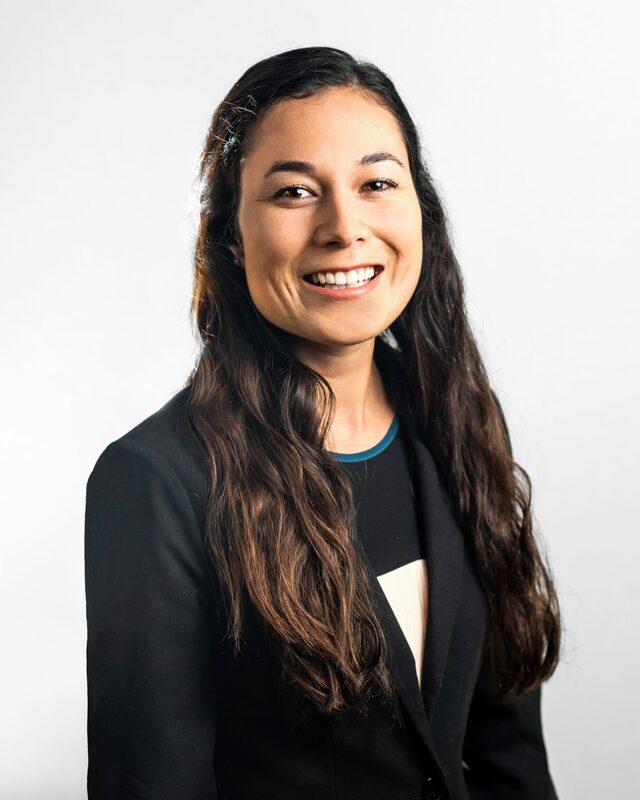 Alyssa Desmond is a Senior Analyst at TriLinc Global, where she is responsible for supporting the investment management related activities of TriLinc and its affiliates. Alyssa began working at TriLinc as a Credit Trainee, assisting the investment team in monitoring and performing credit analysis on portfolio companies. Prior to joining TriLinc Global, Alyssa was a Financial Analyst of the LMU Student Investment Fund, where she managed a portfolio of over $500,000. Alyssa graduated from Loyola Marymount University with a B.B.A. in Finance.